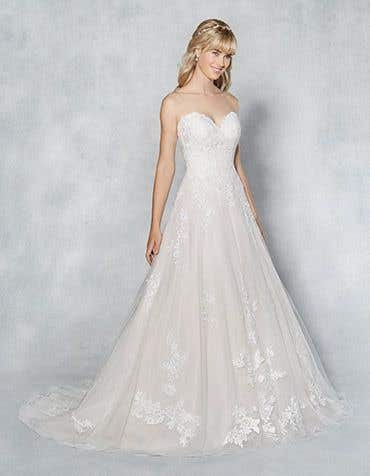 Our range of soft blush wedding dresses are perfect to brighten up warm skin tones. 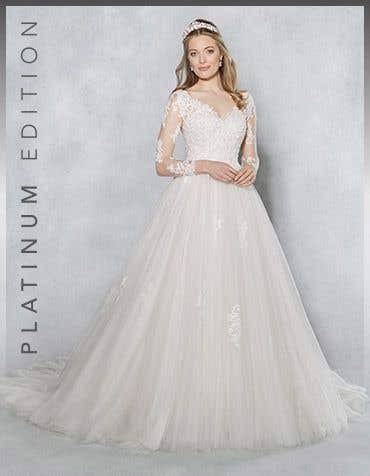 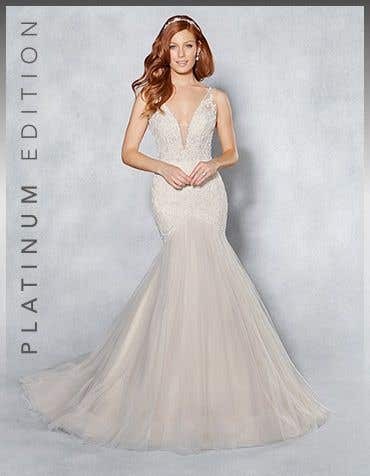 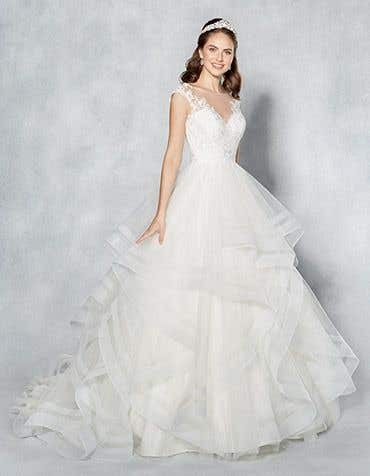 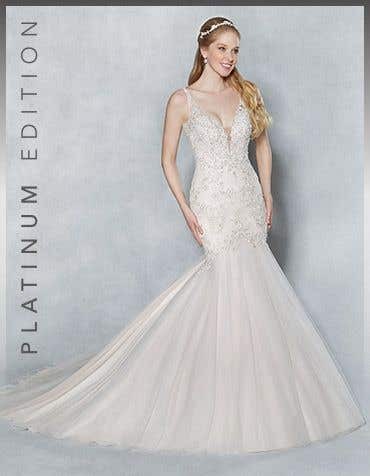 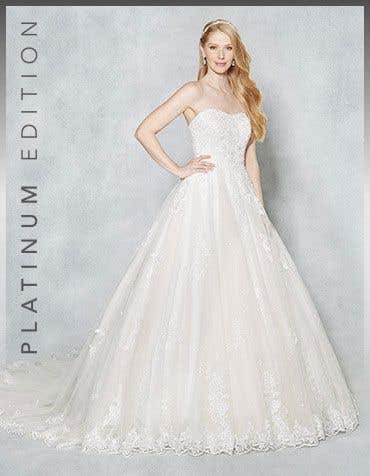 Blush pink wedding dresses will make your cheeks look rosy and bright, combined with delicate beading, lace and a variety of silhouettes, we have wedding dresses to suit all styles. 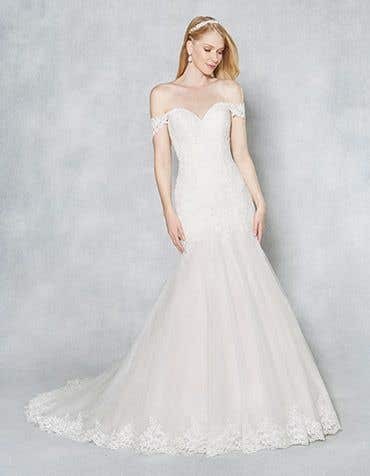 Like our beautiful brides, our dresses come in a multitude of shapes, sizes and colours, so there's something to suit every style and skin tone.  Visit your local WED2B bridal store today and try on a range of blush wedding gowns in stores nationwide.